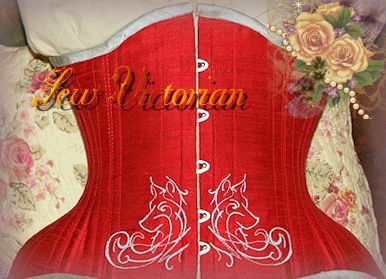 Welcome to Sew Victorians bespoke corsets, corset making classroom, as well as your stop for custom made to measure bespoke saddleseat suits and day coats. We also offer a semi custom option on your saddleseat show clothes. All of our bespoke items are made to your measurements with top quality craftsmanship. Our lead times vary depending what is on the sewing table. However, when I give a time frame of when an item will be done it will be done on time. If you need something soon, I maybe able to accommodate you, for a fee. My goal is to offer outstanding customer service, excellent craftsmanship, perfect fit at a price we both can live with. As sewers, when we take a class, it is nice to meet the teacher or the sewing dealer before we make a decision where to spend our money. With online classes, students do not have this ability. One of my students wanted to let me know what she thought about her class with me. 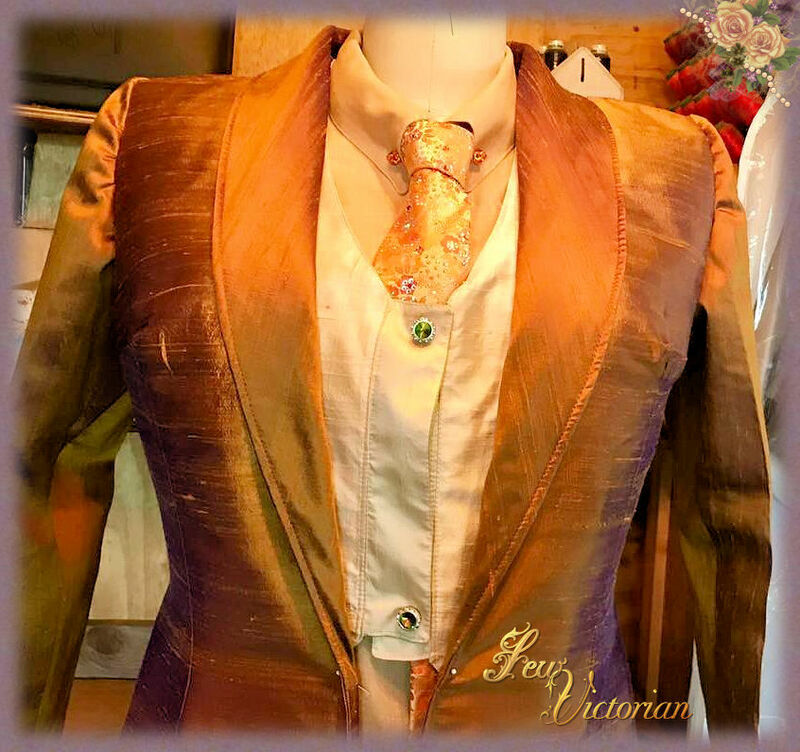 "Sew Victorian is my first online class, and it has been a very positive experience. Carilee is a very caring and motivating teacher. She has great communication skills which come across in her wonderful videos, and emails. The videos are well made with great close ups of the projects. I am truly amazed what I have accomplished with the Sew Victorian Classes. I am looking forward to taking many more classes. Denise B Austin, TX "
Sometimes people are a bit unsure if they can learn to sew online, but really it is so much fun and easier. You can sew in the comfort of your own home, at your own schedule and most importantly at your own speed. You will have my online videos there to guide you all the way, plus you may have written PDF's there to help you as well. In addition to the video's and the PDF,s we have live chat for you to ask questions, as long as I'm on line, and if I am not, my email is always open! Our on line classes will allow you to "see" a class in person via our videos. You may also receive a PDF of written instruction and outlines to go with the current instructional video. We also have a chat room with 'class hours' so that students may stop in to ask questions, or just to chat with other students about the classes they are taking. Also my email is always open for questions as well, and I will try to get an email back to your within 24 hours. Most of the time it will be within 8, but sometimes 'life' gets in the way of sewing. 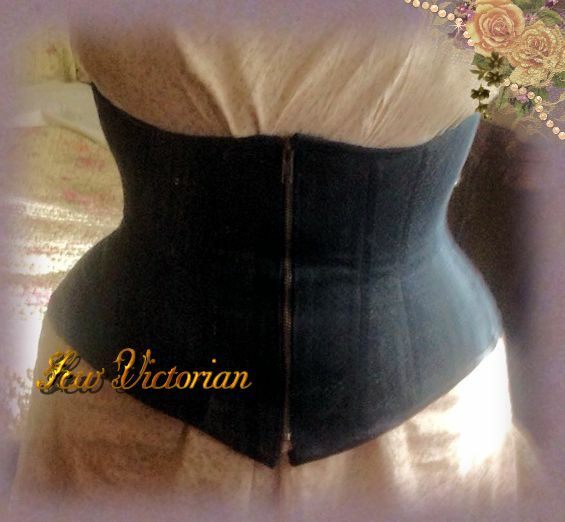 In our corset classes, I will offer a range of corsets that one can make. Also any corset that is offered as a class can be make as a custom ordered to your measurements corset. I am sorry, I do not offer off the rack corsets for quick shippment in a variety of sizes. Use the links at the side of the page and at the bottom to view what classes are currently running. if there is not a start date, that means you are welcome to join, even if the class has already started. I will be here to help you catch up! Welcome to my store, and enjoy your time here. I hope to see you and your friends in my classroom! PS you can find more updates about Sew Victorian on our Facebook. Become a fan and watch for specials and sales!